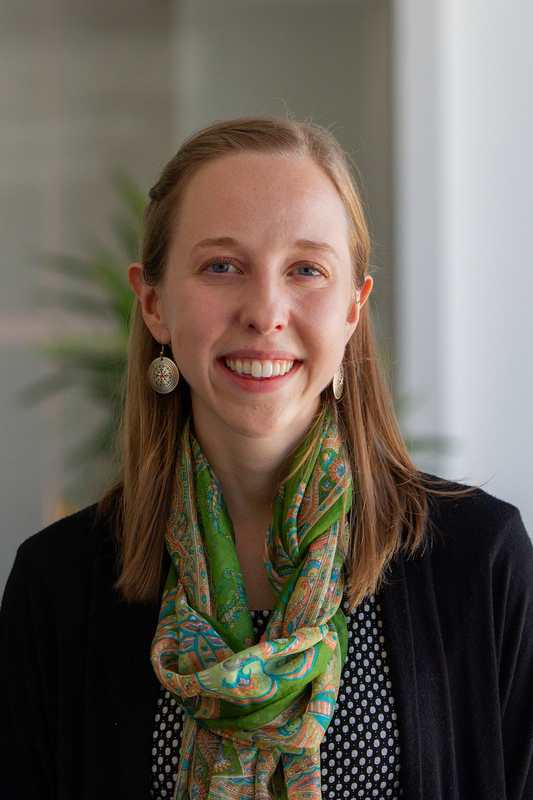 Hillary Smith is an intern on the Cities Communications team for WRI Ross Center for Sustainable Cities. Prior to joining WRI, Hillary taught English in rural France and performed editorial and other support work in internships with small literary publishers. A Pacific Northwest native, Hillary holds a B.A. in English from Whitman College in Walla Walla, WA, where she also ran Whitman's annual literary magazine and joined campus activists' efforts to promote fossil fuel divestment and other climate campaigns. She has written and published in a variety of styles, from short stories to online content. Her drive to work on environmental issues began during afternoons spent sorting recycling bins and leading waste audits on her high school campus. Hillary also plays classical and jazz saxophone, piano and a few other instruments (though much more poorly). She enjoys traveling by train and dreams of one day living in a thatched-roof cottage in the Scottish Borders with a small herd of Corgis.